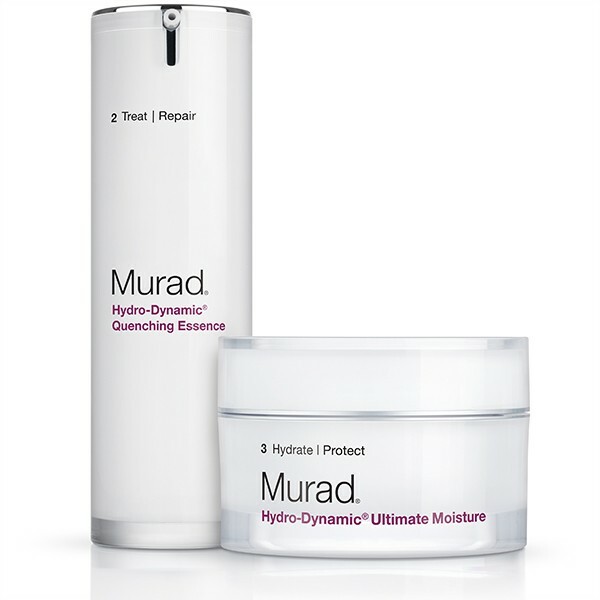 One of my favourite releases this year, Murad’s Hydro-Dynamic Quenching Essence and Ultimate Moisture are pretty perfect in many ways. Between them they are suitable for all skin conditions from dehydrated to reddened, from oily to dry. You can’t go wrong. They work perfectly well with any serum, any oil and any treatments. I use them on my clients every week to hydrate/calm the skin after treatments. And now the lovely people at Murad are offering TEN lucky winners in UK/Ireland the chance to win both of them. To enter simply leave your email address via Rafflecopter below. It won’t be used for any mailing lists/marketing. It isn’t given to the brands, it’s only used for me to contact you should you win. And you can enter every day if you want to. Good Luck everyone! Thank you Murad. The Giveaway runs until 11.59pm next Friday 16th September. My giveaways are not paid for, nor do I use affiliate links on them. If you are a brand interested in holding a giveaway you can email here.